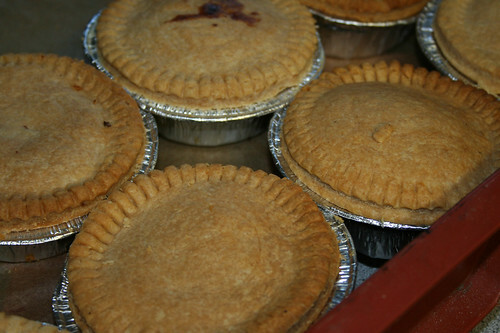 These are just some of the comments from our Pies, Peas and Personalisation event held on Thursday 12 April. 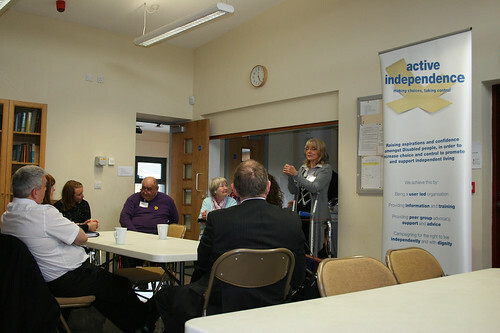 The event started at 4.30 with refreshments and an opening speech from Brian Button (chair) who welcomed people to the event and talked through some of the activities and work Active Independence has been doing since our AGM last September. 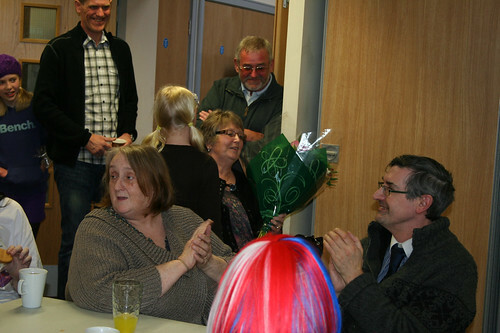 There was then a presentation of flowers to Sharon Terry who had very kindly donated the “whose shoes” game. 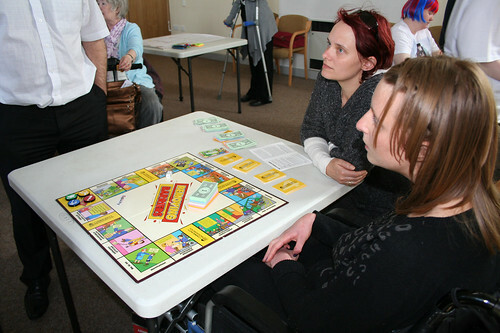 “whose shoes” – a professionally produced boardgame used as a tool to explore personalisation from the views of service users, commissioners and professionals. 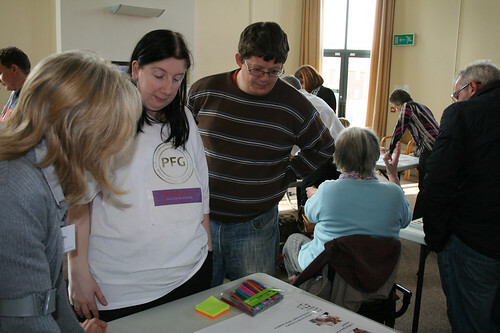 “Personalisation jargon quiz” – people were asked to match the heading, e.g. personalisation, to the phrase they felt best described that word. Martin Walker from DMBC got the most right! 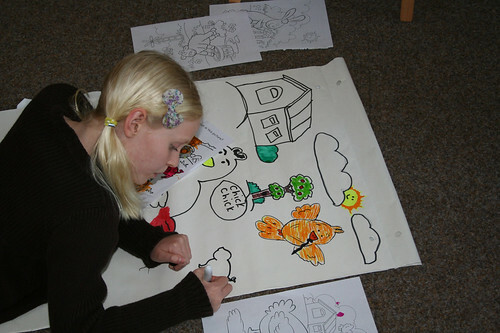 plus lots of pens and crayons pictures and paper for the kids! Our pie and peas arrived just before six o’clock and as we all sat down to enjoy them Brian drew the raffle prizes and Barbara gave a quick overview of the work we are currently doing around Advocacy and individual employers (with Skills for Care). Take a look at our Flickr stream for the rest of the photos from the event. Thanks to everyone for coming and all those who helped organise and clear up. A great evening had by all!